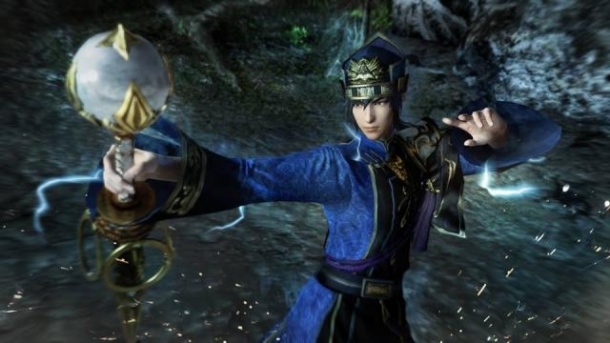 Welcome to the Toukiden Kiwami Cheats and Codes page where our team of contributors will help you with a set of cheats, codes, hints, hacks, tips and unlockables. If you are stuck on something specific and are unable to find any answers on our Toukiden Kiwami Cheats page then be sure to ask the Toukiden Kiwami Forum / Community for help and advice in the discussion box below and they will get back to you as soon as possible with an answer! Finally, if you have been playing Toukiden Kiwami and wish to help other users, feel free to sign up and start contributing! Toukiden Kiwami is an action game developed by Tecmo Koei and released on PlayStation Portable, PlayStation Vita, and PlayStation 4. The game is an enhanced version of the original Toukiden, with more story, characters, weapons and even Mitama, promising many more hours of gameplay. Three months after the battle to prevent another Awakening... The village of Utakata enjoys an uneasy peace. However, that peace is suddenly rendered rudely asunder. Hitherto unknown Oni appear from the north, ripping the defenses of the Midlands to shreds.